Hey everyone! This is Mandy, from Mandy's Tips for Teachers! 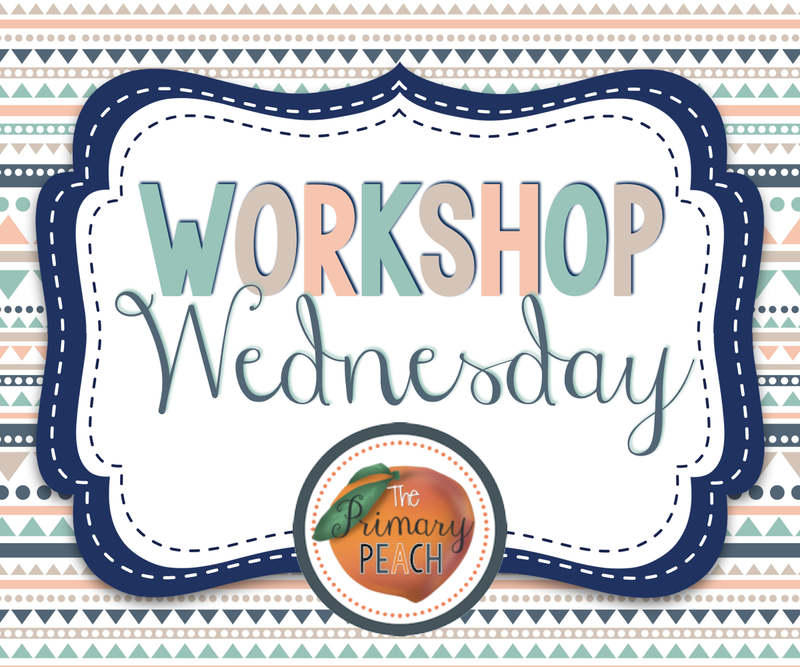 I am thrilled to be a collaborative blogger at the Primary Peach! I know that this is a wild and woolly time of year. The kids are ready to check out and check into summer! And well, so am I!!! Unfortunately, we still have some learning and assessing to do. And more assessing. And even more assessing. Did I mention assessing, yet? Is that just my school? So, how can you keep your kids from checking out during Reading Workshop while you need to check in? 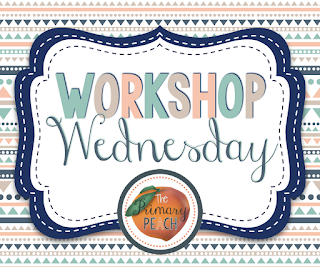 Here are a few ways for Workshop Wednesday! My kids loved literature circles, but that can be tough to run. They can use TONS of paper and students can lose interest if the book takes too long. The years I ran a looser literature circle were the most successful. We always discussed the books over snacks- this was a HUGE motivator! Students would ONLY get their snack if they finished the assigned reading for the literature circle ;D. I am sneaky. Then, students would discuss what they noticed as they snacked. Some years my kids had a stack of post its and their books. They marked them in areas they wanted to discuss and made notes on the post it. Other years, the students needed more guidance so I provided a sheet. This is a simple half sheet for student to record their thinking. you can run of as many sheets as needed and create a booklet! A cover is included. Get your free copy here! Students met and discussed the pages. I will give one hint- you need to carefully balance how often students meet. If they meet too often, they may lose interest in the book because the book will take forever to read. If they don't meet often enough, then they read SO MUCH it may be hard to keep events and thoughts straight! Another FAVORITE way to end the year is Reader's Theater. 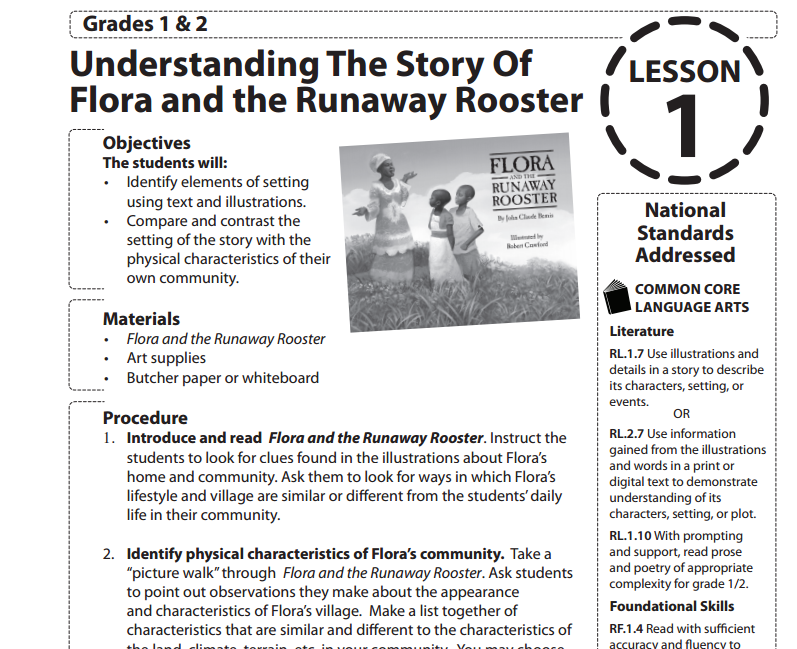 My students always loved reader's theater and it was perfect for practicing fluency. Generally, we made a big deal of the reader's theater. We invited parents and younger grade levels. We even performed it in the library to accompany a larger crowd! One year we painted "backdrops" on butcher paper. I made copies of illustrations from the picture books on an overhead. Students traced the picture. Then, we just used tempera paint and painted the pictures. 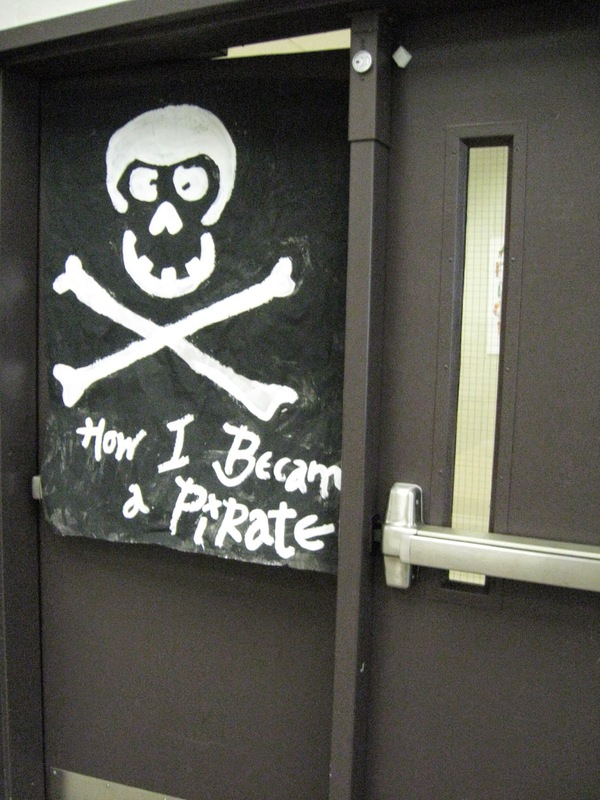 These our our "backgrounds" for How I Became a Pirate by Shannon. 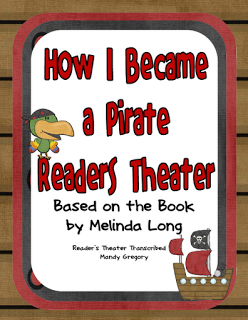 You can snag a free copy of the readers theater here! This goes perfectly with my Pirate unit. 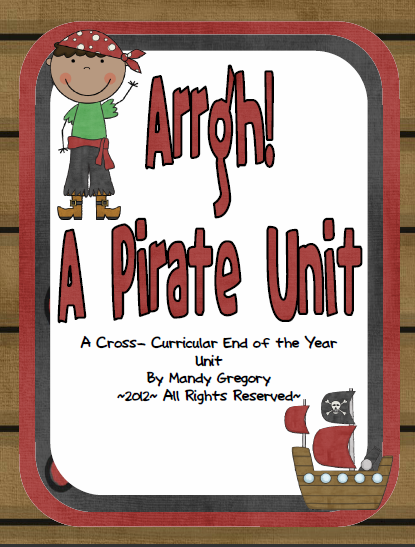 This is a cross curricular unit with ideas for writings, math, and more! My kids LOVED it! 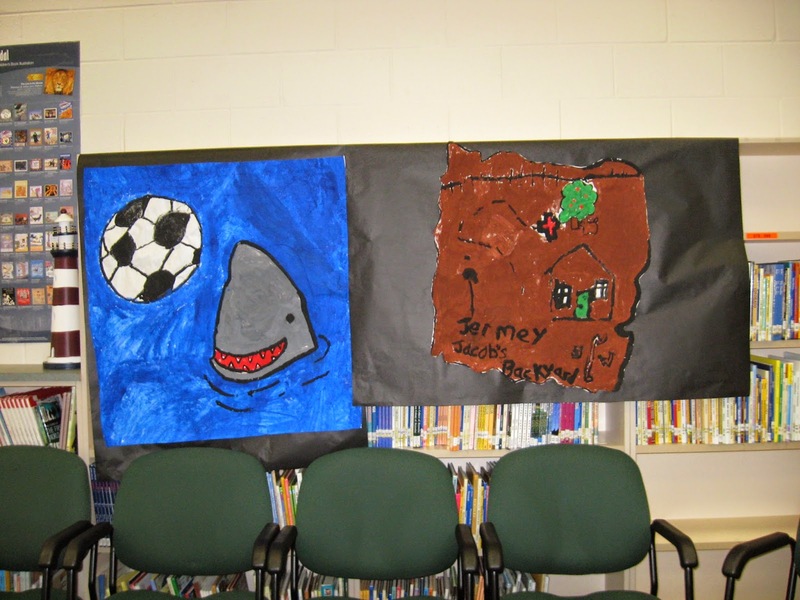 We used the art projects to decorate the walls before the performance. These go perfectly with my Cowboy End of the Year unit. Have you ever heard of the nonprofit organization Read to Feed? In concept, it is like the Relay for Life fundraisers, but instead of sponsoring a child by distance run, a child is sponsored by the amount read. 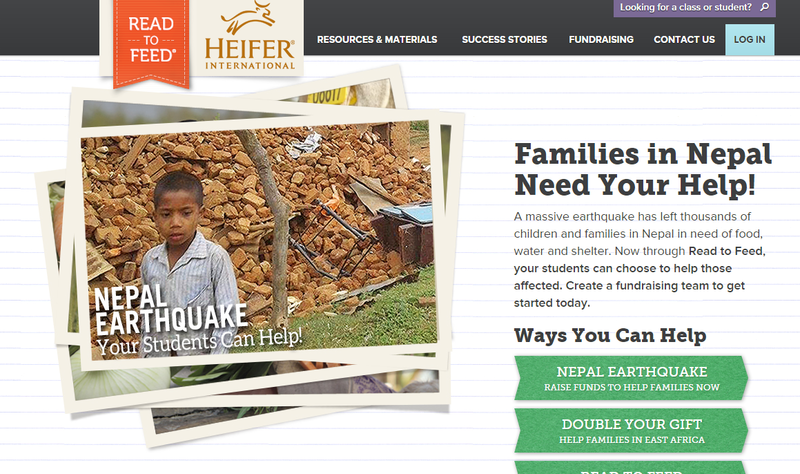 The website is gorgeous. I like the philosophy of the organization- it mimics the proverb, "Give a man a fish and you feed him for a day; teach a man to fish and you feed him for a lifetime." Instead of just giving the community food, they provide the community with animals (among other things) so they can learn a trade and sustain themselves. 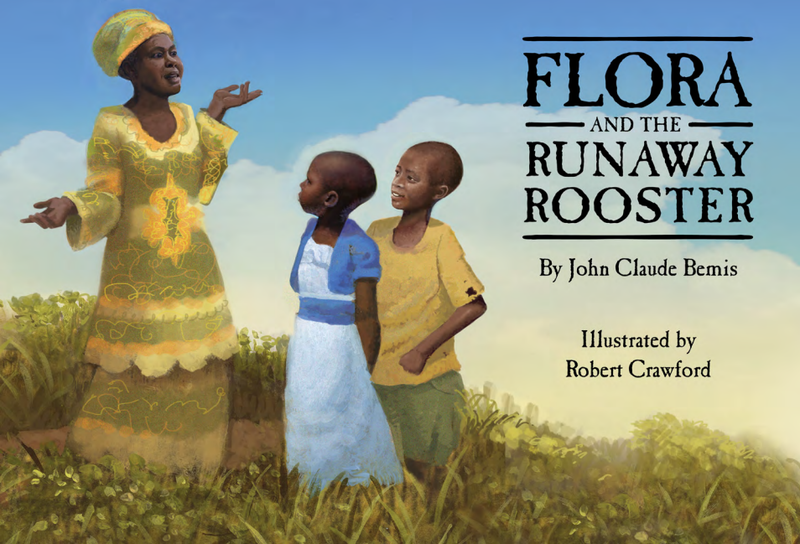 The site also has FREE lessons AND a beautifully illustrated book that can be projected. I did this with a teammate several years ago. We didn't do it exactly as the site suggests. We did a contest between out classes. We challenged students to do reading at home. Parents wrote down the time in the student's agendas and we totaled the time (great life math lesson) daily. We had the large thermometers (like you see in many fundraisers) blown up on butcher paper. We added to the thermometer daily. The class that met (or exceeded ) the goal first got to choose the animal donated. My friends father' donated the money for the animal and we stayed under $100! I think it was even under $50! They have animals as cheap as $20! The kids LOVED the competition! 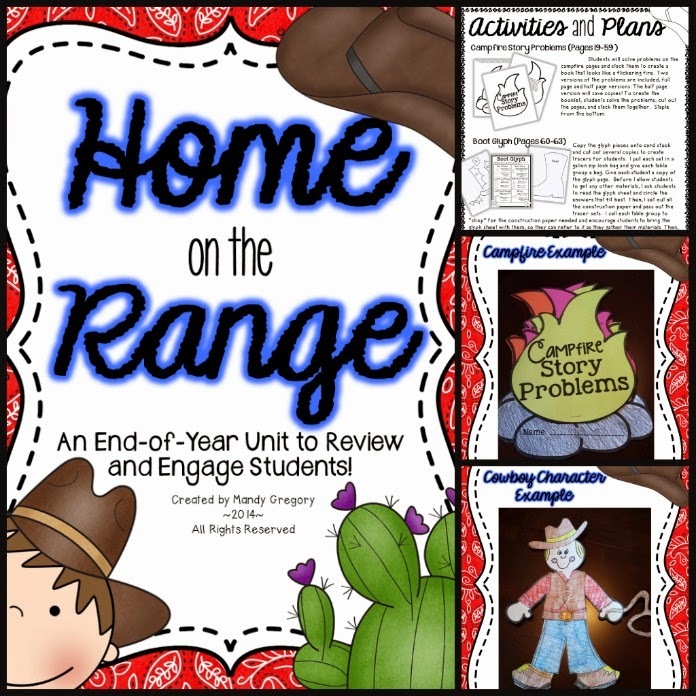 I hope this gave you a few ideas to make your reading workshop more fun and engaging toward the end of the year!